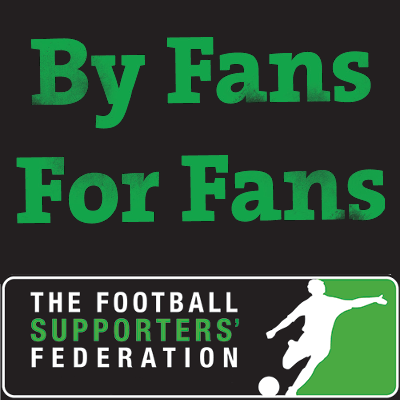 For the last five years the FSF have been seeking the views of fans who follow their clubs up and down the country with the ultimate aim being to improve the away fans experience and encourage more supporters to watch their team away from home. Here at NUFC, supporters travel in numbers, selling out our allocations wherever we go. If you are an away traveller you’ll have clocked up many miles during the course of the season, in many cases at great cost and inconvenience. No doubt you will have views on a wide range of subjects in relation to away travel-likes, dislikes, whether or not you feel taken for granted or valued in anyway. Fans Forum – Is It Working? Late last month was the first meeting of the Fans Forum for nearly a year. During that time there had been disappointing transfer windows, and the club had been put up for sale by the owner. NUST had raised the failure of the club to call meetings with the Premier League. Fans were desperate for information about what was going on but it seemed to many that the more there was to talk about the less likely the club were to meet with the fans. This report isn’t going to go through the minutes again as we don’t dispute the accuracy of them as a formal record from the meeting. I will, as usual try to report on my feelings about being part of the Forum and what it might mean to fans. Since the minutes were published there has been a lot of reaction mainly through social media but also in the local media. Much of it has been critical of the process and in some cases critical of those who attend the Forum. This seems to be because there were no major controversies or big statements from the club to catch the eye. Whatever those who weren’t there think about the role of Forum members, questions were asked about the ticket loyalty scheme, supporter safety and security issues around the ground, the national issue of safe standing, the Premier League’s requirement to relocate away fans to pitch side, the future development of St. James’ Park, fixture schedules affected by TV, when the club accounts would be published, transfer issues and commercial income. There’s no doubt that Lee Charnley and the other club representatives are much better at answering questions than they were at the beginning. Nothing to suggest this time that cups weren’t a priority, that mid table mediocrity was all we were aiming for and there wasn’t a pay day lender in sight. Neither was there, however, the kind of shining ambition we hear from Rafa Benitez when he talks about what he wants to achieve at Newcastle. The non-football senior management are much better at trying to manage expectations than providing inspirational leadership in their dealings with the fans. The Trust has always tried to represent questions from our members when we attend the Forum. Our role is to develop a better dialogue between the club and fans and we try to do that by encouraging ongoing dialogue and discussion even though at times we are not happy with the answers we get from the club. I was unhappy with the club’s responses about future development of St. James’ Park, their answer about when the club accounts would be published was unacceptable and the way they explain our level of commercial income is never convincing. Little was to be gained, however, by pursuing these points once the club stated their position. We persuaded the club to commit to future Forum dates, they agreed to support the need for national discussions about safe standing, they have worked with Forum members and the City Council over road closures on match days and a working group involving fans was organised to review the loyalty points scheme for away tickets. These things may not have generated enough controversy to warrant media headlines but they are important to many fans. Anyone unhappy about what is asked should contact Forum members before the meeting to discuss questions they might want raised, this includes members of the local media and all fans who are interested. The Trust’s part in the Forum has not been without incident and it is nowhere near a perfect system but perhaps those who criticise how it operates should look to play a more active part. 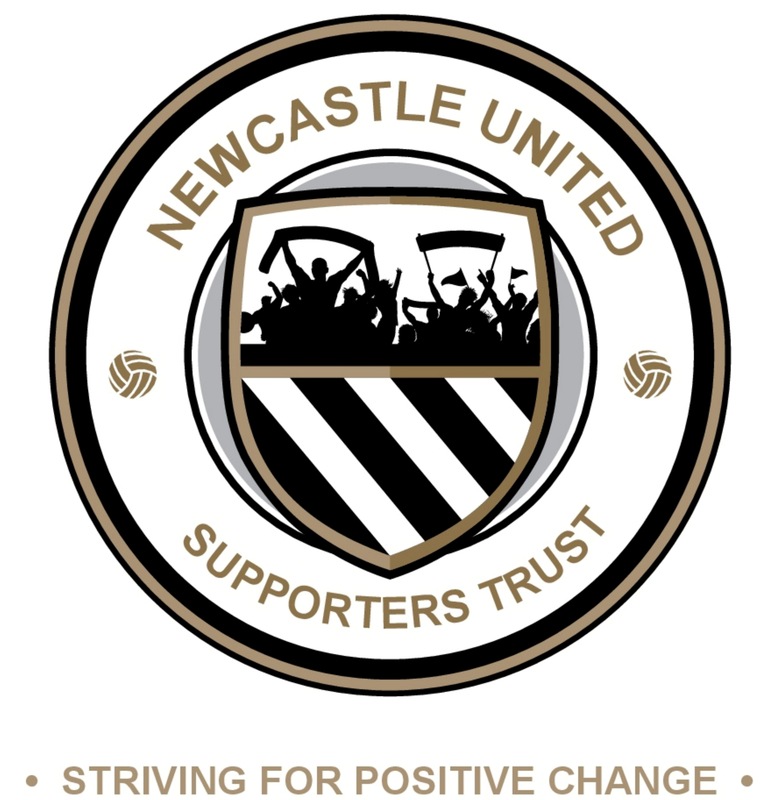 Supporters will be aware from previous NUST articles of the recent high profile surrounding the Safe Standing Campaign and in particular of the Parliamentary petition which has now gained over 111,000 signatures, passing the 100,000 required to have the matter considered for debate in Parliament. 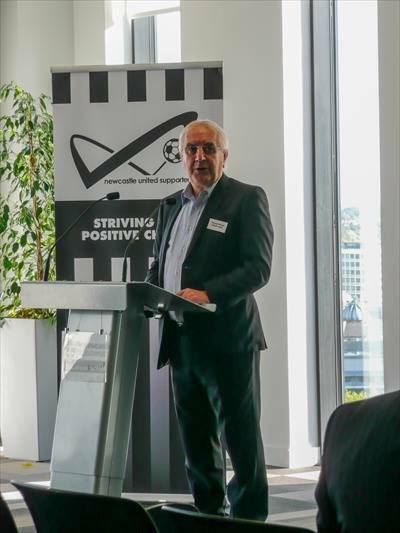 ‘’The Government believes that all-seater stadia are currently the best means to ensure the safety and security of fans at designated football matches in England and Wales. The Government thanks all the football supporters who made their views known through this petition. The Government believes that all-seater stadia are currently the best means to ensure the safety and security of fans at designated football matches in England and Wales, while continuing to work closely with the Sports Grounds Safety Authority and football authorities to consider advances in technology and data that may enhance the existing policy. A debate in Parliament on this issue has been tabled for 25 June, when the nuances and complexities of sports ground safety will be covered in more detail. As previously reported the issue is to be debated on 25th June 2018.We will report on any further developments. ‘’Supporters who were left out-of-pocket following the rescheduling of Newcastle United’s match at Everton can now apply to the club for a financial gesture. The fixture was originally set to take place on Saturday 21st April but was moved to an 8pm kick-off on Monday 23rd April after being a late selection for live broadcast by Sky Sports. The club announced in April that it would fully refund match tickets returned more than 72 hours before kick-off and would also look to ease the financial burden for fans who had booked non-refundable travel or accommodation before the switch of dates. In addition, supporters who retained tickets bought before the rescheduling were each given a £5 voucher to be redeemed on food and drink at Goodison Park concourse kiosks. Please note that you must have your travel or accommodation documents ready to upload from your device in order to complete your application. All details provided will be used exclusively by Newcastle United to analyse out-of-pocket expenses for the match at Everton. The club will consider each application on its own merits and may contact you if further information is needed. We will produce our account of the meeting to be published in the near future once fans have had an opportunity to digest and debate the official minutes. We recently reported on the issue of Safe Standing and the reaction amongst supporters following the Sports Ministers decision to reject the application by WBA to install Rail seating at The Hawthorns claiming that Safe Seating was only being promoted by a ‘vocal minority’. A parliamentary petition was promoted by Safe Standing supporter Jon Darch and in next to no time the magic 100,000 signatures required to consider the matter for a Parliamentary debate was reached. In fact figures continued to rise and the petition gained more than 110,000 signatures. It has now been confirmed that the issue will be debated in parliament on 25th June and further information is awaited. 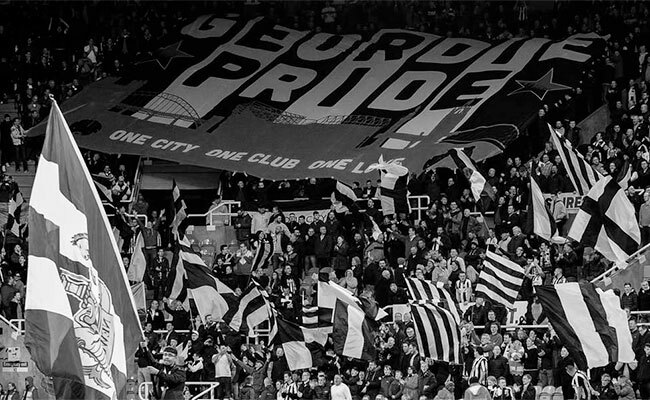 Whilst Crystal Palace became the first Premier League club to come out and publicly support the Safe Standing petition ,after discussions about the subject of Safe Standing at last week’s Fans Forum it was pleasing to see NUFC join in the debate and raise awareness of the issue amongst our own fan base. We will provide further updates once information is available.